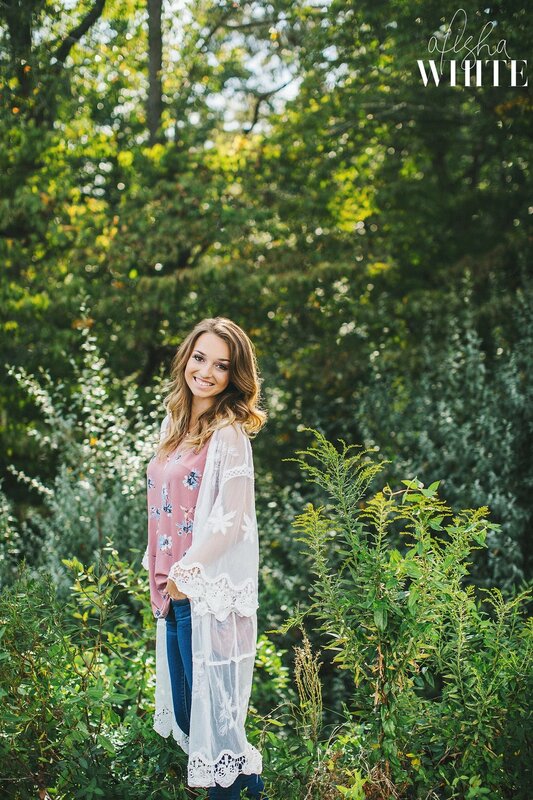 Ally is a senior at Mt. Carmel High School. For her session we did a combo of shooting in Evansville and Mt. Carmel to fully capture everything that makes her, her. We kicked off the session downtown then mixed up the view and made sure to get some beautiful images with a natural landscape. We finished up her senior pictures on the tennis courts. Ally plays tennis and soccer and is a pep leader at games. 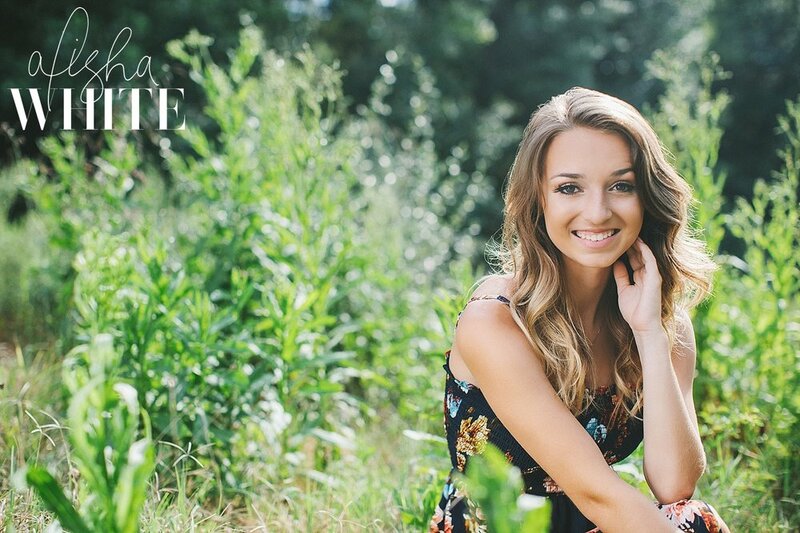 I loved helping Ally design a session that reflected this time in her life perfectly! 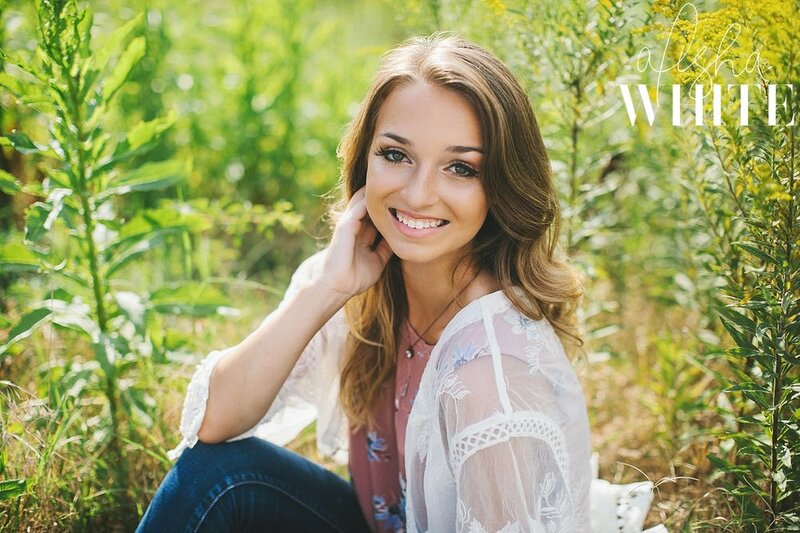 Her warm, bubbly personality shines through in all the images! Ally, thanks so much for choosing me as your photographer. I had a lovely time getting to know you and appreciate you trusting me to document this season. Senior year is such a fun mix of celebrating how far you’ve come and getting excited for the next chapter! Soak it up!